QUEENSLAND'S Deputy Opposition Leader, Tim Mander, has accused the Palaszczuk Government of allowing the state's public sector to balloon, while failing to deliver better results. While the ghosts of the LNP Newman Government's axing of 14,000 government workers still haunts many within the conservative party's ranks, Mr Mander said if the party was to form government at the next election it would tackle whatever challenges were before it. Mr Mander said the ballooning in government jobs was far outstripping the state's population growth and he has questioned the value for money being provided. 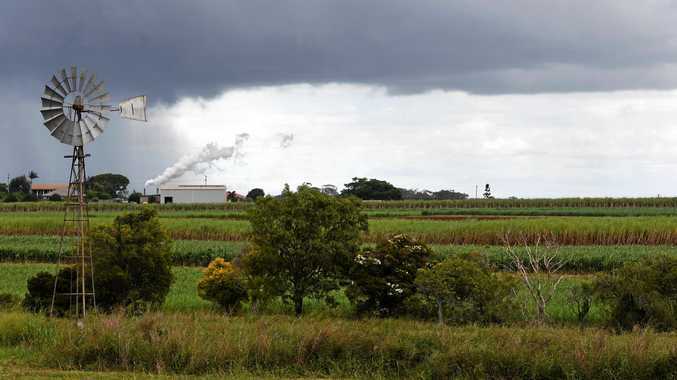 He also provided figures requested by the NewsMail that show the Bundaberg region is missing out in the government job growth expansion. "Despite a massive increase of more than 2158 full-time equivalent public servants in the June quarter, Wide Bay not only had one of the lowest rates of growth in public servants of any region, but its total state share of public servants also went down slightly, from 5.25 per cent to 5.23 per cent," Mr Mander said. "Brisbane West had a jump of 14.7 per cent in public servants, while Wide Bay had a miniscule 0.58 per cent rise, lower than the Queensland total of 0.97 per cent. "To put that in perspective, Wide Bay received 68.4 new public servants, while Brisbane West received 534.3 FTE." The former NRL referee was in Bundaberg this week to raise attention to the LNP's policy initiatives to drive down electricity costs. It's one of the party's key public messages at the moment. But a spokesman for the Palaszczuk Government hit back at Mr Mander and slammed the LNP for slashing frontline jobs during the 2012-2015 term of the Newman Government. "The frontline services the Palaszczuk Government is restoring are doctors, nurses, teachers, police and other people who serve our community," the spokesman said. "The last time the LNP said 'no forced-redundancies' they sacked 14,000 workers including 10 teacher and teacher aides, five health practitioners and 104 nurses from the Bundaberg area," he said. "In stark contrast, in our first term, the Palaszczuk Government employed an extra 178 frontline workers. 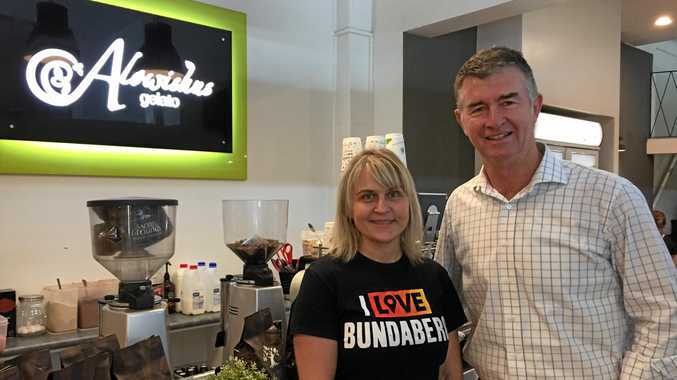 "While the LNP's record is sacking workers and stripping communities of important services, the Palaszczuk Government is investing in local communities like Bundaberg." Mr Mander said many of the new public sector positions were in what he called "the middle ranks", where workers are "paid between $100,000 and $150,000". He said one-third of new jobs being generated in the state were in the public sector, with the additional billions of dollar costs borne by taxpayers. "We don't want to talk about the size of the public sector but about value for money," Mr Mander said. "People expect better results." He said KPIs across a number of key areas, including hospital response times, were going in the wrong direction. He argued it wasn't sustainable to keep increasing the public sector, while not being accountable to better outcomes. The LNP has already commited to no forced redundancies if it wins government. "We will have to wait and see what the situation (number of employees and level of state debt) is closer to an election," Mr Mander said. Speaking about the Newman Government he said: "We did too much too quickly. It's a lesson we have learnt and will help us for the future. "We do not want those in the public sector to be worried ... there will be no forced redundancies."